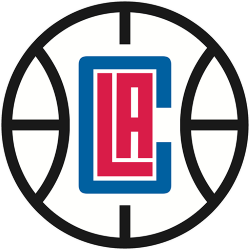 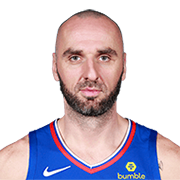 Marcin Gortat (Polish pronunciation: ; born February 17, 1984) is a Polish professional basketball player for the Los Angeles Clippers of the National Basketball Association (NBA). 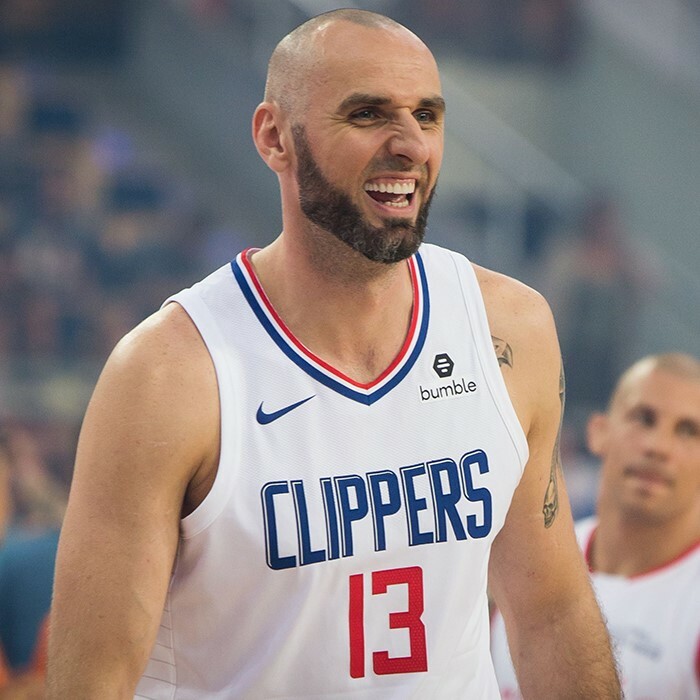 The 6 ft 11 in, 240-pound center is the son of boxer Janusz Gortat. 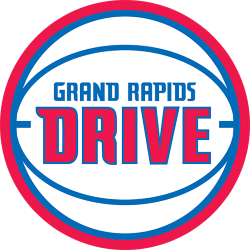 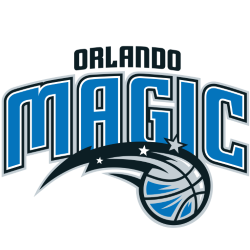 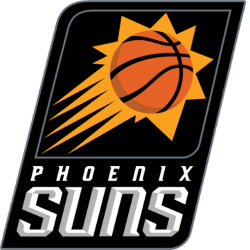 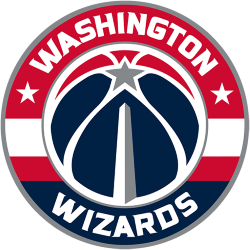 He was a second-round draft choice of the Phoenix Suns in the 2005 NBA draft and has also played for the Orlando Magic and the Washington Wizards.